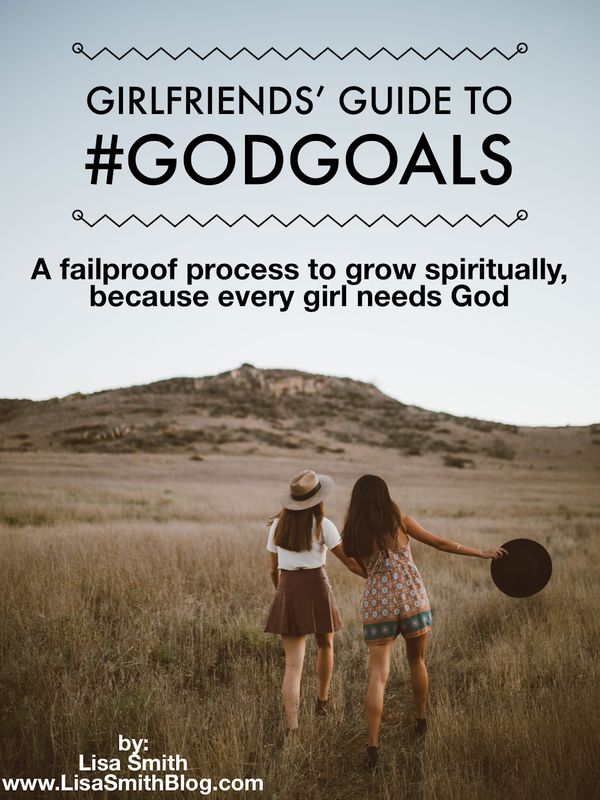 Receive my Girlfriends' Guide to #Godgoals FREE when you subscribe in the sidebar or at the end of this post. Rearranging furniture, dusting shelves, sweeping floors, changing lightbulbs and setting tables are just some of the items we check off when we are expecting company. Entertaining is fun. Preparing can be overwhelming...If we let it. Well, I'm not letting it! Some dinner parties have been packed with preparation that gives way to perfection. 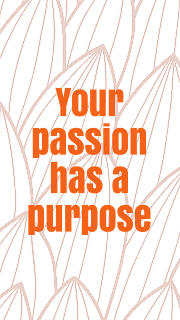 Others have been “do what you can” and “come as you are.” I've often joked that my life purpose is to make everyone else feel better about themselves—their mothering, their homemaking, their artistic endeavors, their entire life. You see, although I thrive on competition and sometimes get lucky enough to land on top, I rarely rate myself an A. Whether you’re thinking I should rest easy on myself or you’re cheering for me to push harder, no matter. I love you all and welcome you to my space, my internetty home. You’re welcome on my messy house and empty cupboard days and on my A-game with dinner on the stove days. Feel free to drop in anytime, hang out awhile and comment, share and involve yourself with my life. Whether I’m washing windows or spinning stories, I hope you’ll put up your feet, relax and unwind right here in the middle of growing laundry piles and never-ending grocery lists. Sometimes it's not really the mess but the list of projects. I mean, if this blog were a house, it'd be all wall-to-wall carpeting and jewel tone wallpaper. Just know I'm working. If you find a broken link or have a crazy question, just let me know. Meanwhile, I'm brushing dust off these old words and updating yesteryear's decor. And for those who really aren’t just being nice and really are excited to read my words, please subscribe to get these posts in your inbox. 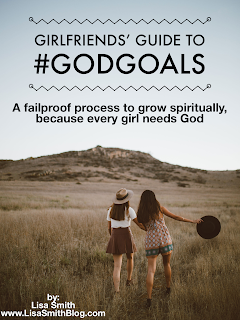 In exchange for your email address where you'll receive weekly updates from me and I’ll give you my FREE Girlfriends’ Guide to #Godgoals. 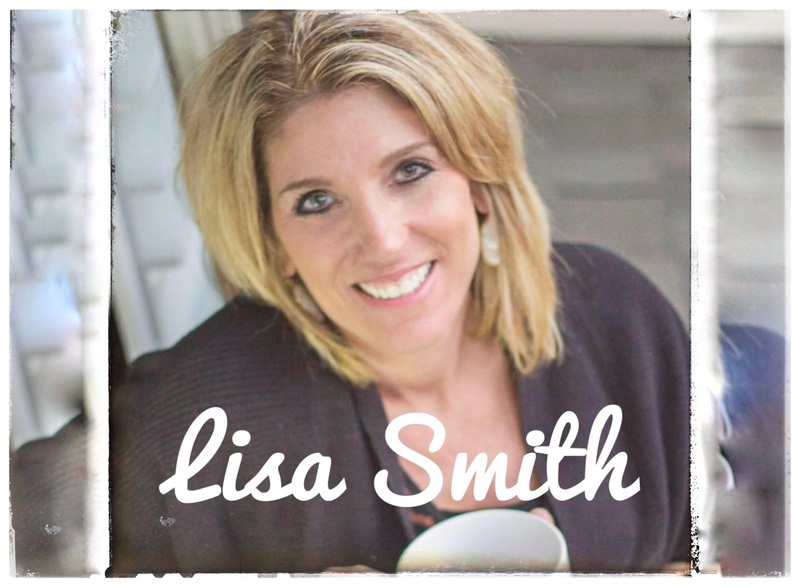 I’m not quite sure God’s agenda has my house spotless or my blog savvy, but I know He wants a special Book in my hands and a mighty purpose in my heart. 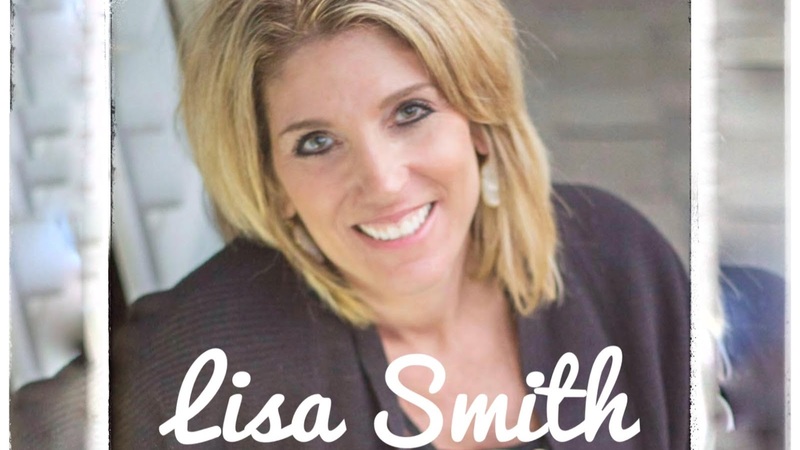 If you have the desire to see God in your everyday, to hear Him in your darkest hour, to discover the thrill of knowing Him more or just to feel better about your housekeeping habits, download my free guide because you have #Godgoals. Remember: More than God wants our homes to be perfect; He wants our hearts' home in Him. Click to Tweet this. Let's reach our #Godgoals together! I looked at her quizzically. I had a junk drawer, but I’d never heard of anyone having a junk room. Curious, I sneaked a peek. Unused pictures, extra furniture, piles of books, boxes of dishes and what looked like the pieces to a bed were strung haphazardly around the room. The room held the dining room chairs and table leaf that didn’t fit in their current eating area, the baby bed her daughter no longer needed because they weren’t finished growing their family just yet and a few special wedding gifts still in boxes because there weren’t room in the cabinets to store them. The junk room held valuable things, just not currently usable. Then it hit me. That’s kind of how I’ve seen myself. Valuable to God, but not usable by Him. I felt as if I’d spent my life in hopeful waiting, just sitting in God’s junk room longing to be used. When I review my life thus far, I’m terrified that in all my efforts to prove to God how special I am, I’ve somehow messed me up so much my turn will never come, that I’ve rendered myself ineffective for His cause. And I wonder if God has cast me aside, forgotten about me or determined I can’t be used for anything right now. He walks with His people preparing them for use in His kingdom. He gives them gifts, talents, passions and purpose. He certainly has a waiting room where He prepares us and a workshop where He heals us but, He absolutely does not consider anyone junk. And, He always provides a plan to use the passions we possess. Maybe you feel a little useless or have spent a few years on a shelf gathering dust. Maybe, like me, you fear you’ve junked yourself up from the trying. If you’ve ever felt too messed up, too worn down, too passed over or just simply not enough, I want you to know you matter. We matter. We have a purpose. You have a purpose. 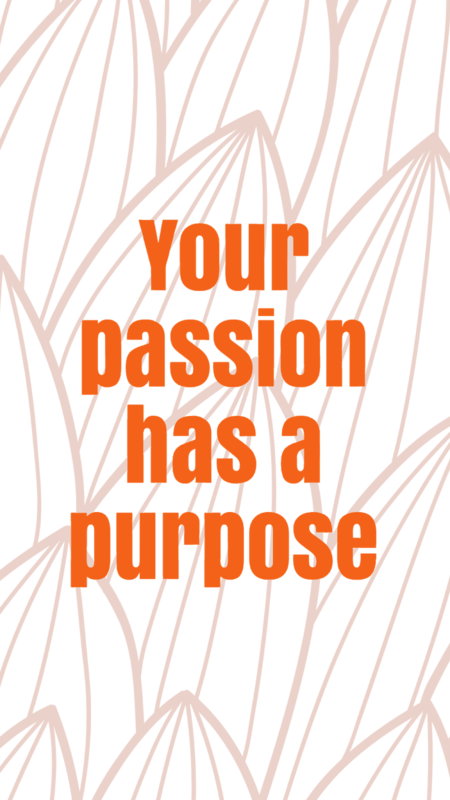 Your passion has a purpose. God put something in you that must come out. God deposited Himself inside you and He must be shared. The world is quite literally, full of folks dying for someone to share God with them. How will you do that? God knows. All you need to do is ask Him.